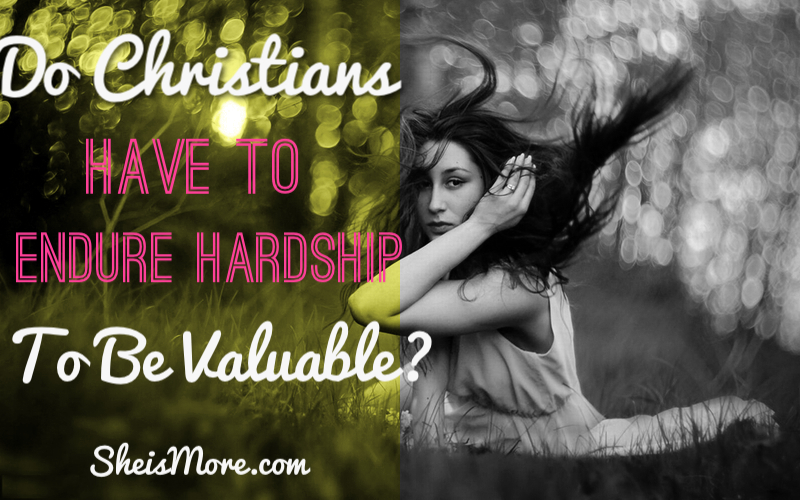 Do Christians Have To Endure Hardship To Be Valuable? I do not know about you, but when I hear that statement, I cringe. There is so much inferred in this accusation and it feels empowered by shame. Shame is not part of the character and nature of my God to whom I owe my life and I sense right off the bat that there is trouble here. My Jesus does not do shame in any form. Guilt is simply that I have done something wrong, and sometimes that is true. Shame is that I ‘am’ something wrong, and that is always a lie. Following are a few reasons why I believe this sort of statement is mistaken at best. Your value in service to Jesus is not measured by how much heartache you endure. In Heaven there is no gauge that relates how much pain you endure with how righteous or holy you are. Our Daddy cries when we cry, His heart breaks for and with us. He hates to see His creation in pain and confused, so why would we believe that our wounding would be any sort of true measure of our Godly impact on the lives of those around us. We are constantly bombarded with lies and tactics of the enemy because he does not want us to know who we are and therefore thrive and carry out our destiny. As we learn and agree with the truth of our being, the liar loses. Paul, a writer of the New Testament, tells us that he has learned to be content both when circumstances are full of difficulty and when life is going well. Just because you are in a good or easier or abundant season of life, it does not mean that you are not right where you are supposed to be; touching the lives of those around you. 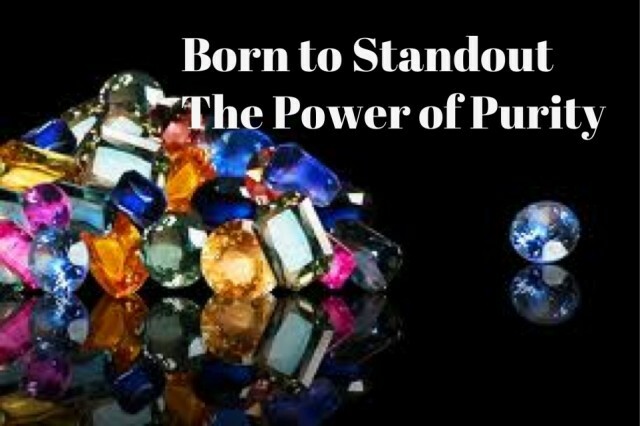 God does not require you suffer in order for His purposes to be carried out. Jesus loves to bless His creation and love on His family. Jesus is so enamored with us that He wants us to have the best life possible. He wants us to thrive and be full of joy. There will be times when things get hard and go wrong and we will face loss and living is difficult and challenging, but we can see a provision in every situation becauseGod has joined us. This God does not do abandonment. Every situation, difficult or easy, offers an invitation to trust rather than fear or control. We can choose to set our focus on the One who provides in the midst of hardship and the time of plenty. 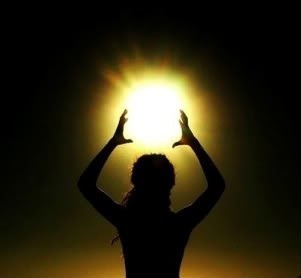 That trust will take away the power from darkness and allow the light to shine brighter. God is SO SO SO SO SO much bigger than Evil. Do I believe that evil and the powers behind it seek to kill and destroy? Yes! Do I believe that the accuser of our hearts will try every scheme possible to get our eyes off of our Father and His promises and His healing for us? Yes! Do I believe that I serve a God who is so much bigger than any manipulative little liar? Yes! That is where I stand. Let me tell you a little secret… Ready? Satan is not even good at His own game…he is not original and not a creator. His tactics often send us running back into our Daddy’s arms. He does not even have the power to tell you something new. The power of evil is to convince us with lies; to get us to agree with something that is not True. As a wise person once told me, Satan can only turn a “can” or a “you are” into a “cannot” or “you are not”. All he does is take that which is true and beautiful and right and try to negate it. HE CANNOT EVEN ORIGINATE HIS OWN MATERIAL. He has to use what God says about you, truths about you, and whisper “…uhhhhh, no you’re not”. That sort of logic and taunting puts him in the same bracket as childish liars.And yet we empower it by believing it. Having a relationship with Jesus is fun! If pursuing Jesus meant that spiritual growth requires a painful and difficult existence, why would we even consider signing up for that? Who wants to live a life waiting for the other shoe to drop? Who wants to be in a destructive relationship, where the Lover of our souls is planning to sabotage any peace or joy so we can prove we really love and serve Him? Some of my biggest growth has happened when life was hard and my world came crumbling down, but it was not because Jesus needed me to be heartbroken in order to heal me. I made poor decisions that I needed to own and then together we dealt with the consequences, which were not punishments. In the midst of working through that messy process, Jesus loved me enough to climb into my pain and help me deal with the lies that I had agreed with and the hurts that resulted. 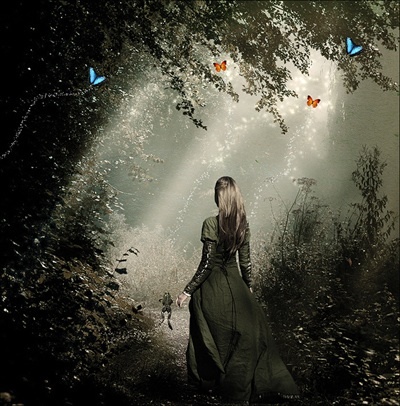 Healing through those times prepared me to recognize and stop accusations and lies that have arisen since. I have learned to agree with the Holy Spirit about the truth of who I am, and the truth of who God is. Hi Amy waking up to this was absolutely amazing! I’m coming out of what has been almost 2 months of a slight bump in my road, and learning to submit, trust, and depend on God has been vital! 🙂 This is one of those post that you save to look back on regularly and a post you send to your friends! God Bless you and thank you sis!